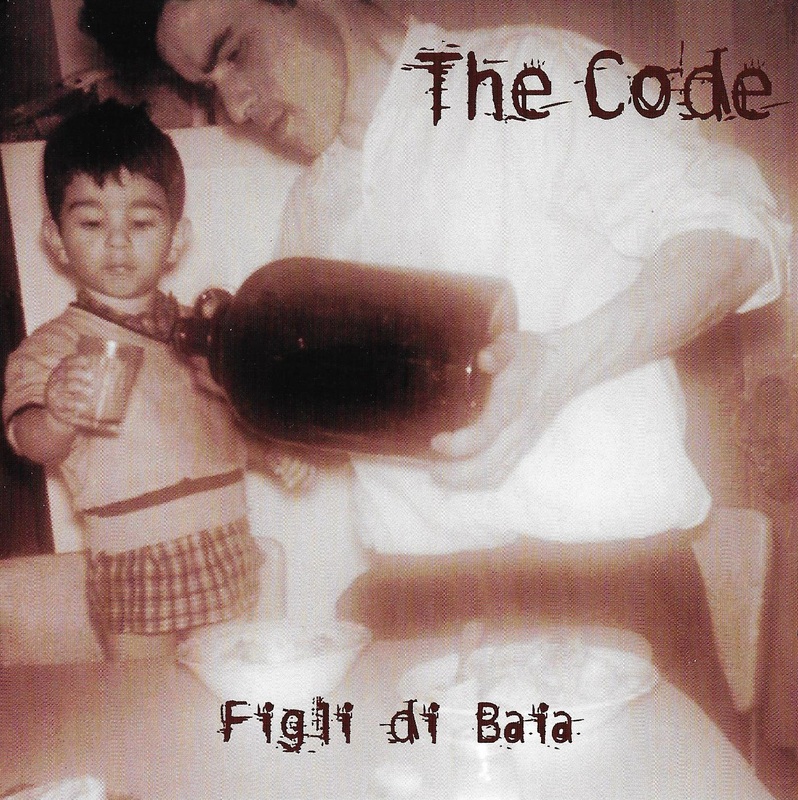 Jazz Rock Fusion Guitar: The Code - 2000 "Figli di Baia"
The Code - 2000 "Figli di Baia"
Superb jams, killer compositions, amazing chops, great sound and production. given this reviewer's ears. We'll spare you all of that. fusion, jazz with intrigue, and a pure delight start to finish. This new release titled Figli Di Baia, signifies the Italian town and birthplace of lead guitarist John Pelosi’s parents, as “The Code” combines contemporary - lead guitar driven musings with solid backbeats, a few tricky time signatures, percussion, electro-acoustic keys and lyric-less vocals. Throughout, Pelosi steers the group through a hodgepodge of fragmented unison choruses, shifting tempos and well stated choruses, witnessed on pieces such as “Fake Paradise”, “As If” and others. Percussionist Paul Christopher Caldeira also injects his wordless vocals into the affable composition, “Invisible Cities” and the piece titled “Maria’s Grace” which is somewhat reminiscent of guitarist Pat Metheny’s mid to late 80’s hugely popular Brazilian influenced sound. Very nice groove orientated affairs featuring Pelosi’s penetrating, emotive leads and keyboardist Richard Evans’ jazzy soloing and multihued implementation of synth backwashes as the rhythm section generally maintains the straightforward backbeats amid a few slick tempo changes. The musicians do indeed possess solid chops. Essentially, the band performs with a noticeable degree of ebullience and the crystalline recording does enhance some of the nuances and intricacies; otherwise, this outfit does have a great deal of potential when viewed as a whole! Super nice - thanks so much! Do have access to their other album, "Mianca"? My heartfelt thanks and appreciation to you Crimhead420 good sir. Many thanks for all of these! I can't believe I've never heard of these guys. Pat Metheny - 1979  "American Garage"
Wes Montgomery - 1963  "Guitar On The Go"
Tribal Tech - 1992 "Illicit"
Steve Khan - 1992 "Headline"
The John Irvine Band - 2011 "Wait & See"
Steppenwolf - 1969 "At Your Birthday Party"
Allan Holdsworth - 1976  "Velvet Darkness"